Dolomite is a double carbonate of calcium and magnesium (CaC03, MgC03). 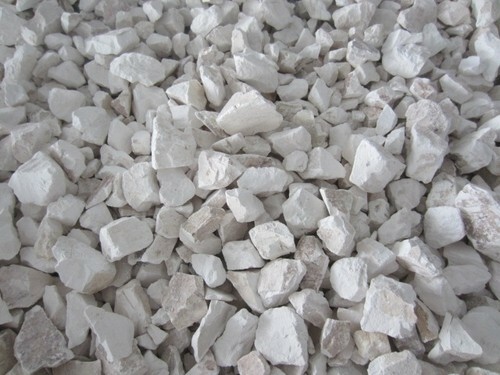 It is one of the important raw material used in iron & steel, ferroalloys, glass, alloy steels, fertilizer industry etc. Dolomite chips are also used in flooring tiles.